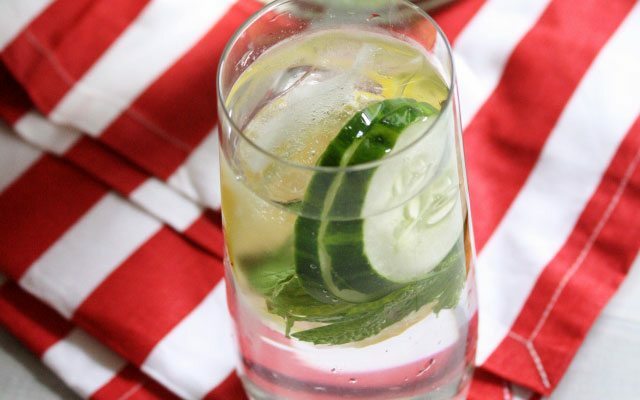 Cucumber water is one drink that you’ll want to consider the next time you’re feeling thirsty. 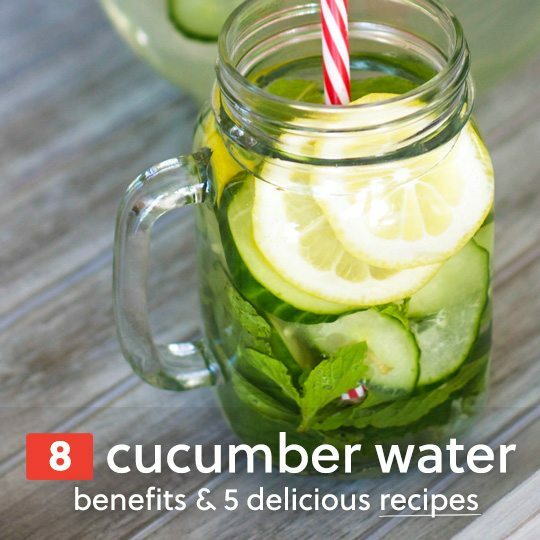 It not only helps genuinely hydrate the body, it can help you feel better overall, and even look better. Click here for all of the benefits you’ll reap, and some recipes to help you along.